Often mis-named as HouHai, which is actually another lake immediately to the north, these lakes form part of ShiChaHai, once the docks at the northern end of the Grand Canal from HangZhou. 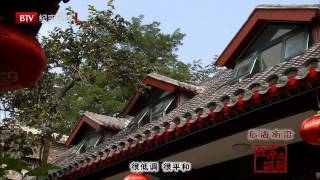 To the south lies BeiHai and JingShan Parks and to the north, the Drum and Bell Towers; east from there lies NanLuoGuXiang, a largely pedestrianized hutong filled with craft and speciality shops and cafes. A look at the city through the seasons. 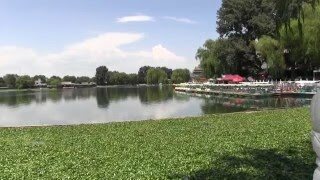 The three lakes here - XiHai, HouHai and QianHai - were where boats from HangZhou would dock after travelling the Grand Canal. 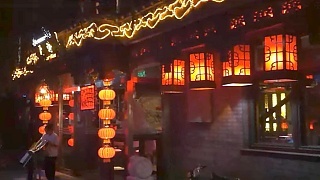 There are still some hutongs in this area, just north of BeiHai Park, which has become a lively destination, especially in the evenings around the lakes. 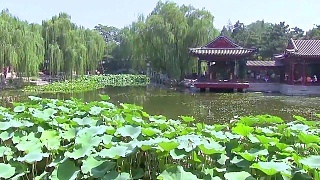 Hutongs and lakes area in central Beijing. 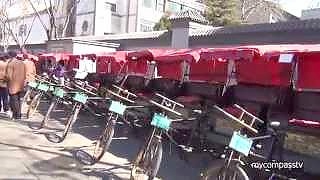 Places include the hutongs of ShiChaHai (QianHai and HouHai), the Drum and Bell Towers, and Prince Gong's Mansion.